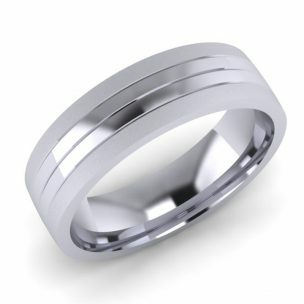 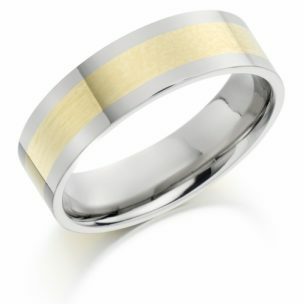 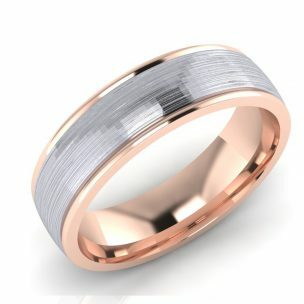 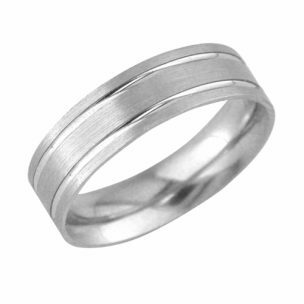 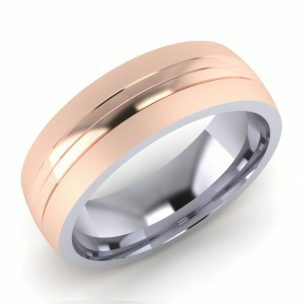 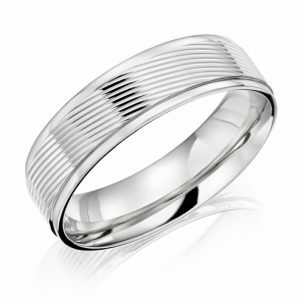 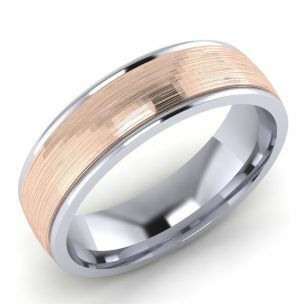 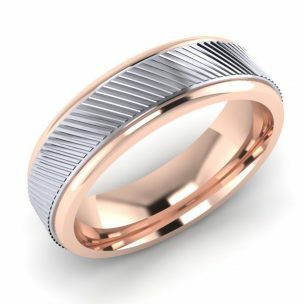 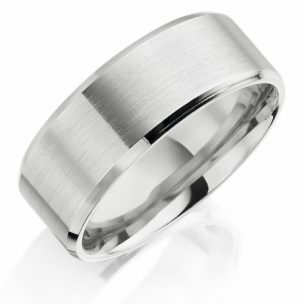 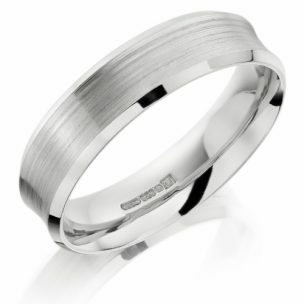 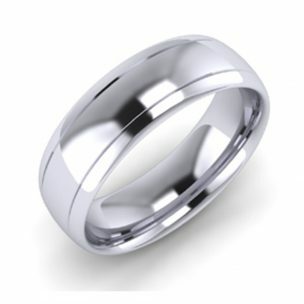 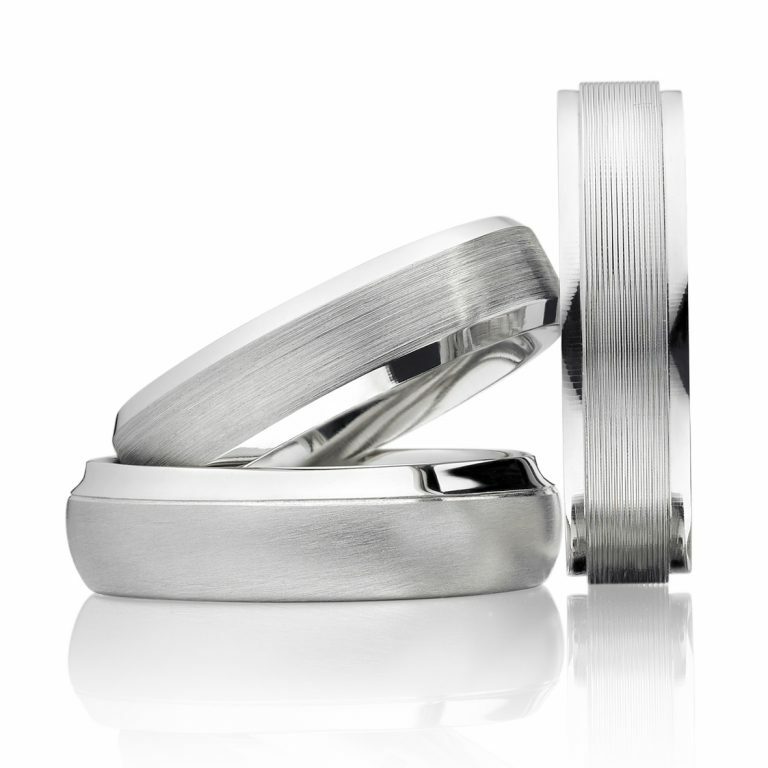 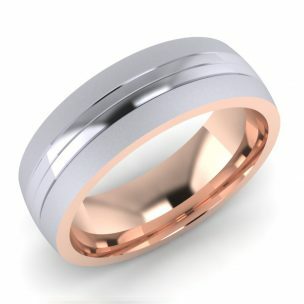 We strive to offer our clients the widest range of Patterned wedding bands in Bury St Edmunds. 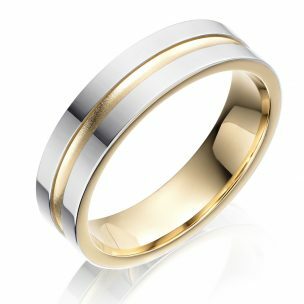 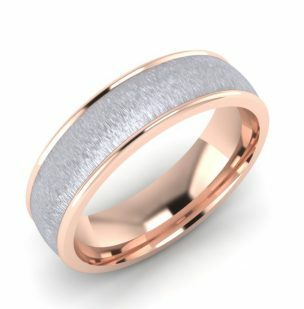 We will offer you an exceptional service and take our time to ensure you enjoy the experience of choosing the right wedding band. 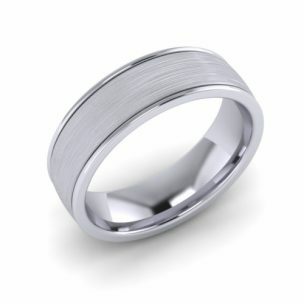 Some of our Stock available, a lot more waiting for you in store.